Ziamatic Corp. announces the Zico FIRE FALCON Sweepstakes, taking place at FDIC International in Indianapolis, IN from April 23-28, 2018. Show attendees are encouraged to visit Ziamatic at booth #1738 and enter to win one (1) 48” FIRE FALCON, Model Z-FT-48-Y; a revolutionary new tool for salvage, overhaul and so much more. One lucky winner will be selected at random in the days following the show. No purchase necessary to enter or win. 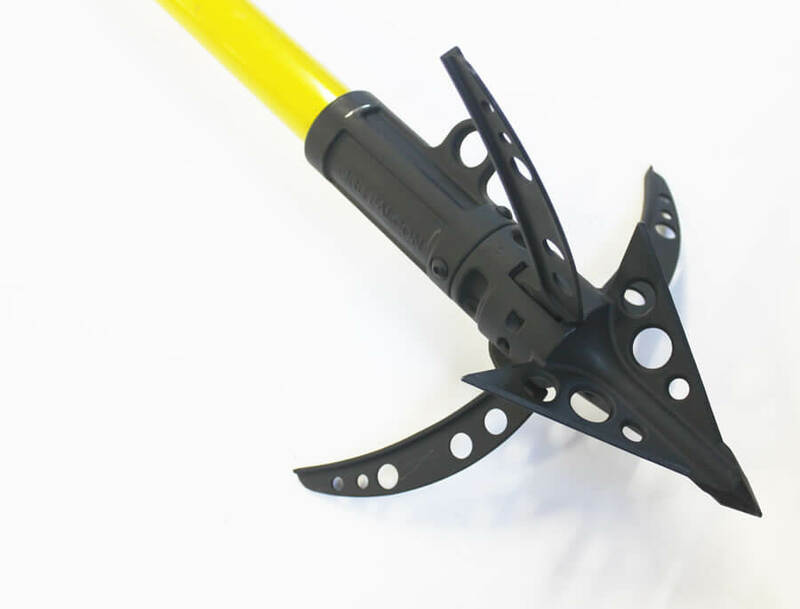 The Fire Falcon penetrates drywall and lath like a javelin and extends its three long talons to pull back large chunks of debris. What does this mean? It means firefighters get the job done faster and easier than ever before. And on the opposite end a multi-functional handle adds a hammer and pry/hook to your arsenal and serves as a stirrup when maximum leverage is required. 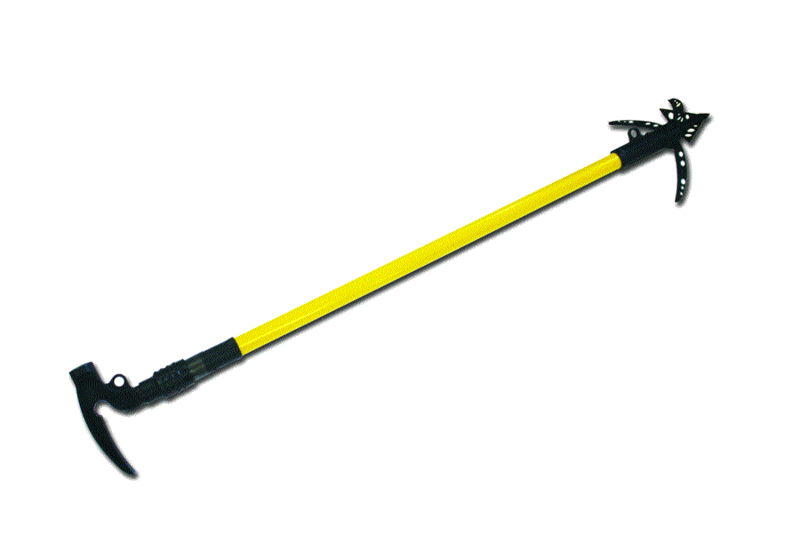 The FIRE FALCON is available in 48”, 54”, and 60” lengths with a choice of yellow or orange handle. Prices start at $710.95. To view a demonstration video visit ziamatic.com. 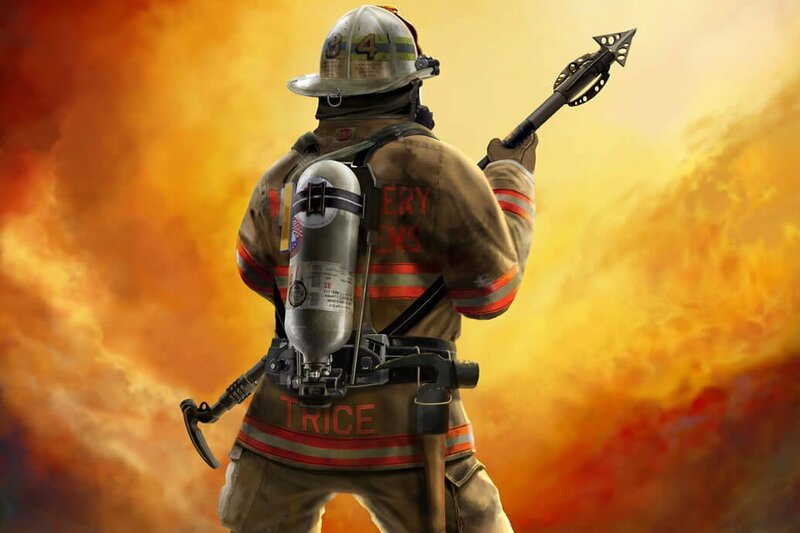 While at FDIC, make sure to visit Zico at booth #1738 and get hands-on with the latest in firefighting & EMS innovation, including a new Multiple Extrication Tool Holder, new Plastic Air Cylinder & Extinguisher Cradles perfect for wheel well compartments, Slotted Variable Mounts that make pegboard mounting a breeze, and the latest addition to Zico’s popular line of premix holders.